“Remember to bring enough drinking water for all of you! 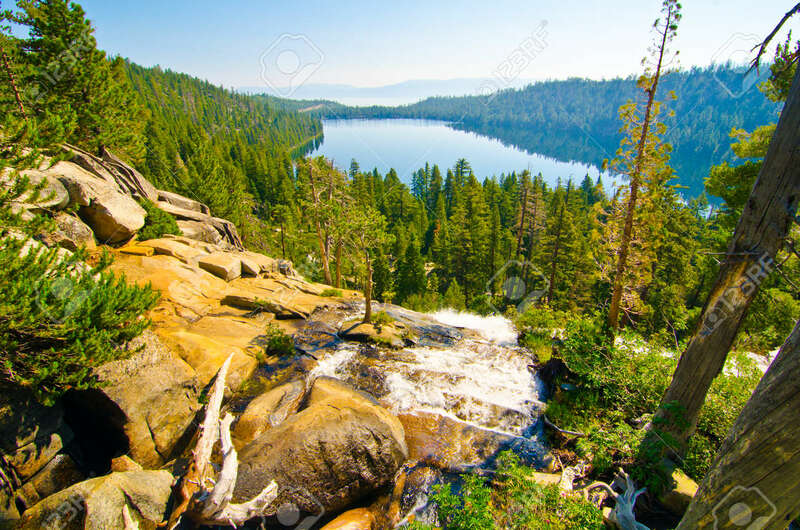 The parasite Giardia is present in both streams and lakes in the Tahoe Basin, so you should limit your dog’s intake of this water. Fallen Leaf Campground is situated on the north shore of Fallen Leaf Lake and adjacent to Taylor Creek. The south shore of Lake Tahoe is less than a mile away. 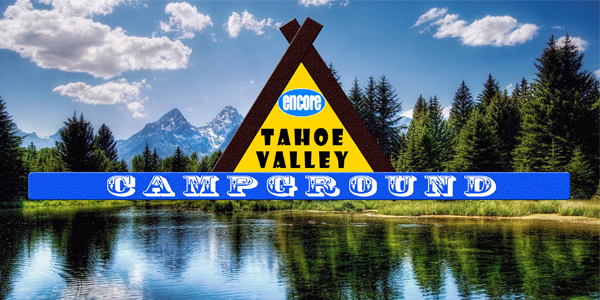 The campground features 206 sites that include 6 yurts and standard tent and RV sites. Pets are allowed at all tent and RV sites (a maximum of two pets per site); pets not permitted at yurts. Pets are not allowed on the beaches. Pets are allowed at all sites except for cabins and cottages. Pets are not allowed in the Chalet or Kamping Lodge. Pets must be on a leash, no longer than 6 feet, at all times and may not be left tethered and unattended. 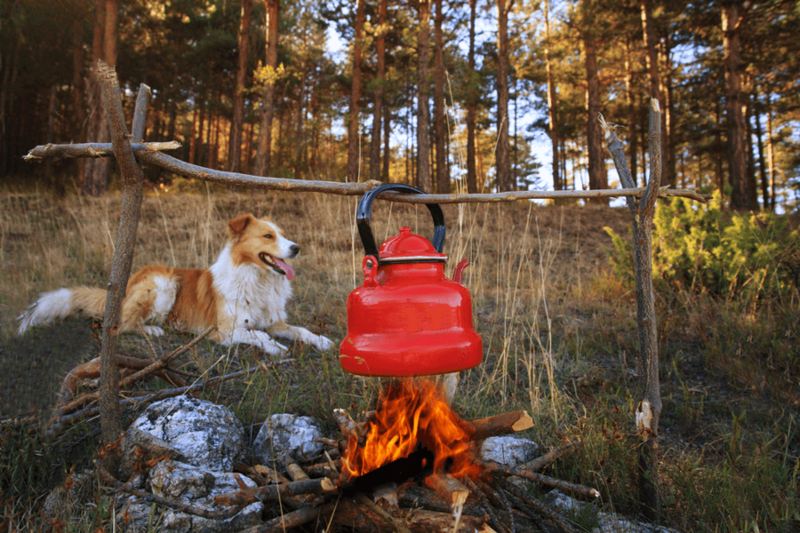 Enjoy your time camping with your furry friend near Big Blue! You’ll find most folks you encounter on hikes or in town, receptive to the presence of your pet. Don’t forget to be courteous about cleaning up along the way to help keep the pet –friendly vibe growing!